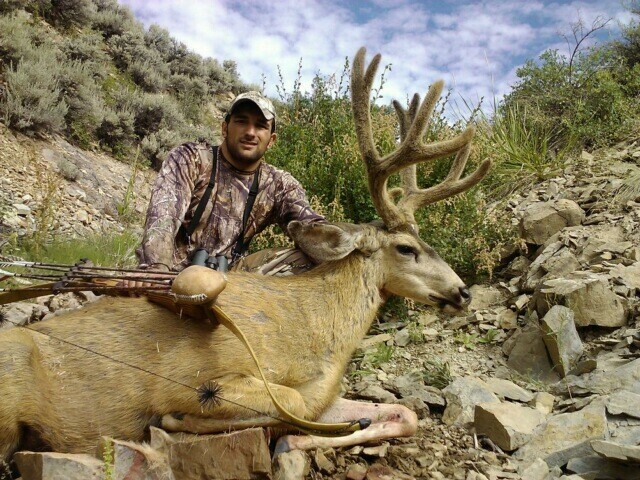 Dan killed a great muley in Utah. So far we have only received a text message picture, be sure to check back soon as we will have the story and more pictures up as soon as possible. Dan used a Rampart recurve and a VPA Terminator broadhead on this hunt.